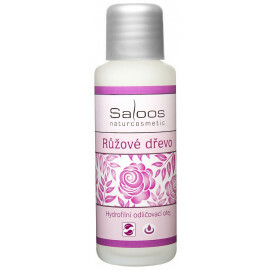 Saloos Hydrophilic Removal Oil is one of the best things to indulge your skin. 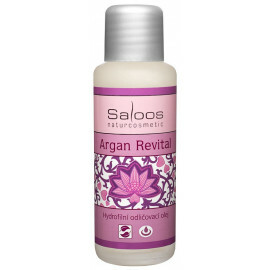 Carefully and gently cleanses the skin, transfers it to the power of natural substances, softens and soothes it. Precious pomegranate seed oil has a beneficial effect on dried and tired skin, protecting it from moisture loss and regenerating. 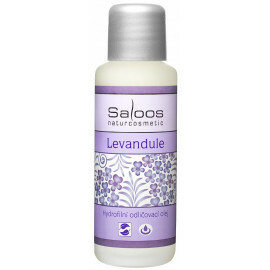 Make-up oil is especially suitable for treating mature, dry and demanding skin. Slightly citrus scent of essential oils can encourage and refresh. "Lemon balm" is called whole lemon balm. The essential oil obtained from its leaves acts as a mild tonic. Makeup oil gently cleanses the skin, suitable for all skin types. The aroma of essential lemon balm oil can tune and harmonize positively.